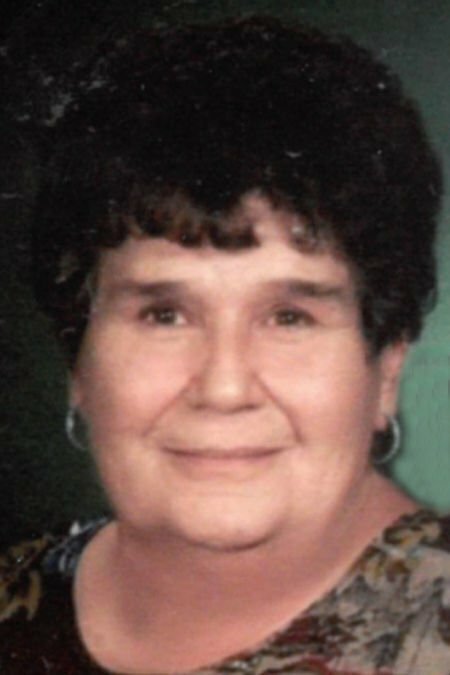 Audrey Mae (Quinn) Thompson peacefully passed away on January 27, 2019 with her loving family at her side. Audrey Thompson was born December 23, 1938 in Alhambra, CA. 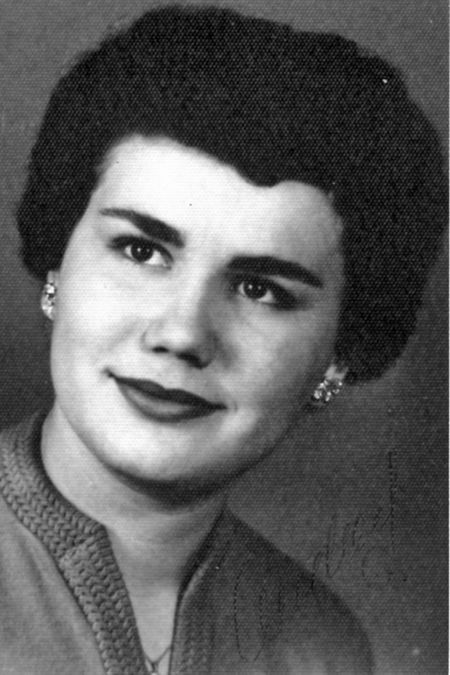 She was primarily raised in rural Lodgepole, Nebraska where her family owned a gas and auto mechanic shop. Audrey married her high school sweetheart Gene. While Audrey completed her last two years in high school, she wrote her high school sweetheart Gene every day for two years while he was stationed in the Army. They were married on March 3, 1957 in Chappell, NE near Lodgepole. The newlyweds moved to Chadron, NE where Gene completed college. Audrey was an excellent math student attending Business School in Omaha, NE. Audrey supported the couple during Gene’s college time, working in a county treasury office and banking. In later years she worked at the Casper Medical Clinic in the office of Drs. Christiansen and Vigneri. After retirement, Audrey moved to Lander with Gene in 1996 having built a log home up the Popo Agie Sinks Canyon where they enjoyed family and friends for many years. Audrey loved gardening (Borners Gardening Club) and flowers. In the last few years of her life gardening became difficult for her. Her husband built a rock garden in front of the deck where Audrey could easily look at beautiful Delphiniums too many to count and beyond beauty for the rough Wyoming terrain and weather. Audrey was a tremendous cook, frying up family and friends fishing catches from when her children were young to her grandchildren. She made delicious pies, cherry and strawberry being the favorite of many. She could make wonderful breads and kolaches. Audrey enjoyed her Thursday coffee group with friends, rock collecting, humming birds, quilting, and the wild life that is found throughout Wyoming. She went on many hunting expeditions with husband Gene riding in a pickup truck holding on tight over the rough terrain. Faith and her Faith Lutheran Church family were very important to Audrey. Audrey was preceded in death by her parents, Lewis and Helen Quinn. She is survived by her loving husband, Gene; son, Dr. Greg Thompson (Linda) of La Crosse, WI; daughter, Shelley Thompson of Littleton, CO; grandchildren, Dr. Kyle Thompson of Denver, CO, Mitchell Thompson of Des Moines, IA, Cole Pine of Longmont, CO, and Cassandra Pine of Littleton, CO; brothers, Reuben (Connee) Quinn of Pine Ridge, SD, and Kelly (Elaine) Quinn of Twin Falls, ID. Audrey’s family would like to recognize the doctors and nurses at Sage West Hospital in Lander, WY who provided so much care for Audrey; and Help for Health Hospice in Riverton, WY.